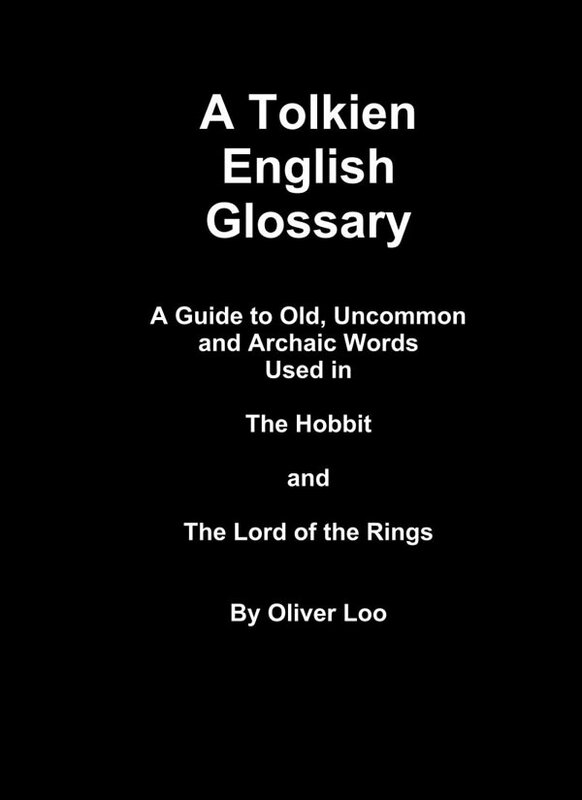 The book contains over 1100 words and is intended to be a quick reference guide for the reader of The Hobbit & The Lord of the Rings, where old, uncommon and archaic words can be quickly looked up and their meaning made clear. Draught for example occurs 35 times in the text with at least 5 different meanings. It means current of air in one sentence, drinking, or a drink or potion in another, one who is drafted into service in another, to draw or to pull in another and finally the depth a vessel sinks in the water. One needs to know all of the meanings in order to fully understand the text. The words in the first section of each book are arranged in order of appearance in the books. In the last section, the words are arranged alphabetically for ease of finding a particular word without regard to where it is used. Also included is the sentence where the word is used to provide the reader with the contextual setting of the word in the sentence it is used in as an aid to understand the meaning. 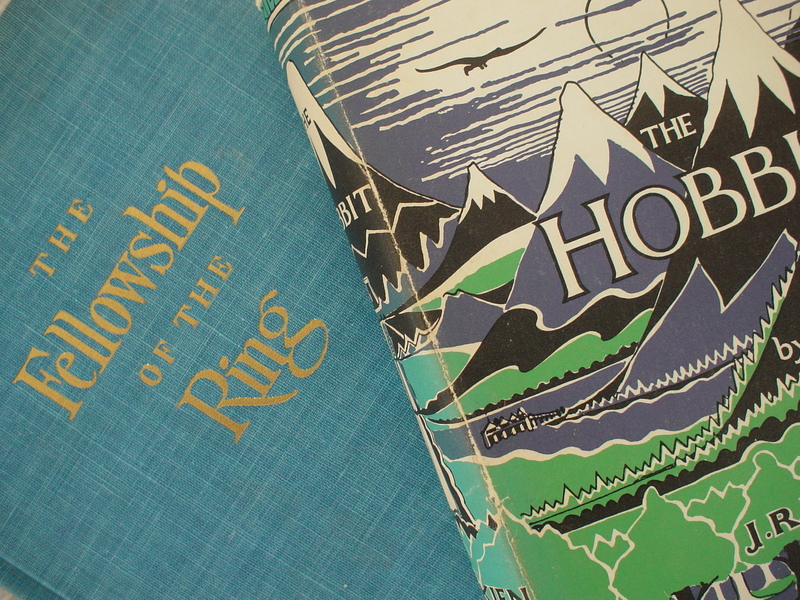 The idea for the book came about while reading The Lord of the Rings. I had read it many times before when I was younger, but this time, I wanted to slowly savor the text. What I found was that I had to keep stopping because I ran across old, uncommon and archaic words that I did not fully understand, interrupting the flow of the text. In looking up the words, I could not just use any pocket dictionary, as most of the words I was looking for were nowhere to be found in a little book like this. I finally settled on an old, three-volume dictionary published in the 20's that contained the words I was looking for, together with their correct (I presume) meanings as used in The Lord of the Rings. Still, I was wishing that I could find a complete list of all of the archaic and, uncommon words already available, easy to look up, chapter by chapter. Unfortunately, I found none to my liking.